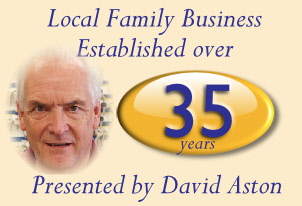 For security equipment and locksmith services in Scunthorpe, Aston Security presented by David Aston for more than 35 years offers a local family service in the town and surrounding area. 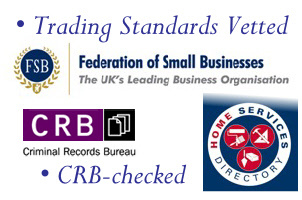 CRB checked and vetted by Yorkshire & Humber Trading Standards (we are proud to be the area's only security company in the Home Services Directory. Aston Security is the place to go for a locksmith, key cutting, intruder alarms, CCTV equipment, security & fire safes, cash boxes, padlocks, vehicle locks, uPVC mechanisms etc. 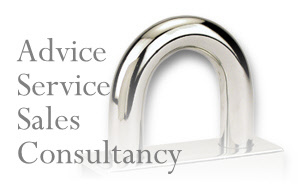 We supply and repair all types of locks and safes. 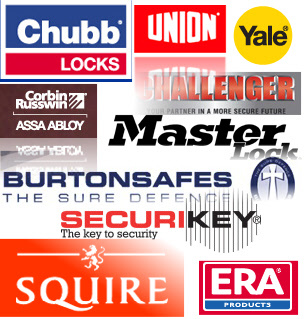 Aston Security are main suppliers and stockists of all security and locksmith products - we are distributors for well known names such as Asec, Chubb, ERA, MAster-lock, Mul-T-Lock, Securikey, Sterling, Squire, Union, Yale and many more. We offer a warm and friendly service to our customers - for sales, repairs, master suiting and general enquiries visit us at 19 Laneham Street, Scunthorpe (customer parking at rear of shop). Aston Security for security equipment in Scunthorpe and locksmiths in Scunthorpe. Security advice, security sales, security service in Scunthorpe. Lost your car key? Don't waste £100s - check our prices before you buy. Safes in stock from £15. All shapes and sizes. Aston Security is a member of the Home Services Directory - a directory of traders vetted by Trading Standards and the only security firm in the area with this important accreditation. 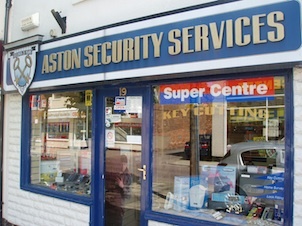 Aston Security for locksmiths in Scunthorpe and security equipment in Scunthorpe.